Any Sport Spiral Achievement Trophies. 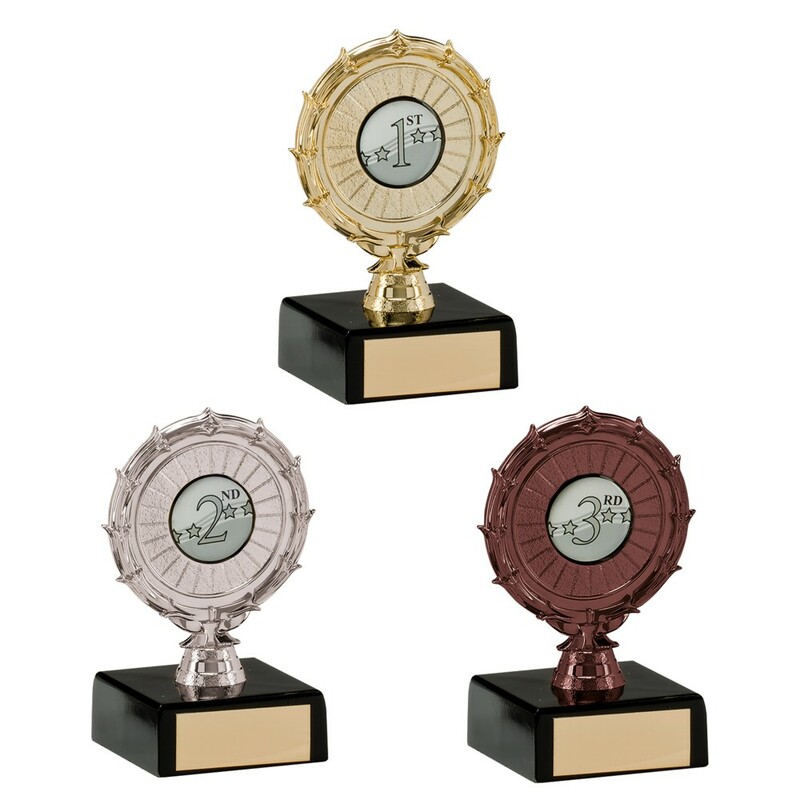 These great value awards measure 95mm high. Available in gold, silver and bronze on a black marble base. These are great small budget awards, perfect for all events and sports.